2015 the year of the video’s. Info Graphics, PDF creations, and video’s are a integrate part of generating outside of the box traffic. How you utilize and optimize your video’s in 2015 is going to dictate the level of your outside the box traffic that you can generate from referral websites. YouTube, Vevo, Facebook and Vine has flooded the internet with video content. And that video content gets millions of hits each day. In fact, a recent poll showed that more than 80-percent of online users have watched at least one online video in the past week. In response to this new video-friendly landscape, Google and other major search engines have changed the way they rank video content, tweaking and modifying their algorithm in order to properly identify video content on the web. With that push, there came a shift in the order in which video content is ranked – and video content tends to rank much, much higher than written content and even images. Search engines have placed such an importance on video optimization that video content ranks highly in organic search results. Below is more information about video optimization and how you can optimize your youtube videos better. extremely important to use proper video optimization technique to ensure great rankings. This means using correct tags, placing videos on search engines to make them optimizable and creating the right titles for your videos to increase visibility, engagement and rankings. Without the proper optimization techniques, your great video content could get lost among the millions of other videos online. With the proper search engine optimization techniques in place, your video will get the attention it truly deserves. Use Video Sharing Sites: Posting your video to your web site is great – but it’s not enough to gain traction online. 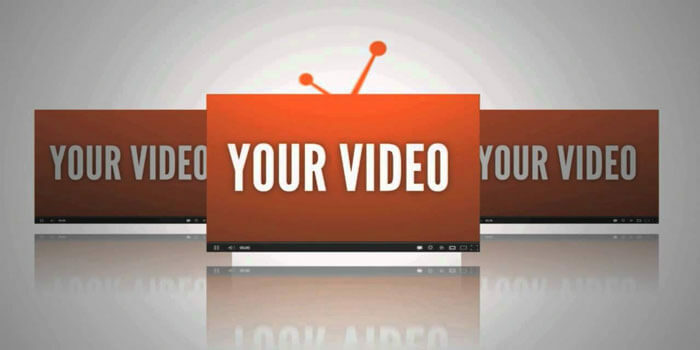 You also need to post your video content on the most highly-ranked video sharing sites, such as YouTube and Vevo. Using these free distribution sites is a great tool to get your video in front of millions of fresh eyes. By learning to correctly name and tag your video, your results will improve impressively. Optimize Video Keywords: Just like written content, you need to use search engine optimization and keywords to boost your content on search engines. How can you use keywords with video content? By creating compelling, keyword-friendly, titles and video descriptions. This is a powerful, yet often-overlooked part of the video optimization process. Post Videos on Social Media: Social media is the perfect place for video optimization, as it encourages sharing. Some of the most viral videos have started with social media posts (think of the ALS Ice Bucket Challenge, as an example). Social media helps with rankings and also with creating opportunities for viral sharing activity.